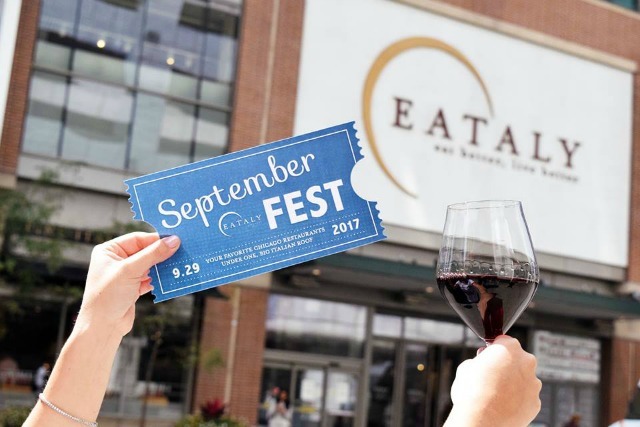 Six hours of the best Italian food and drink hits Eataly in Chicago for what’s being dubbed SeptemberFest 2.0. One tickets gets you unlimited access to all the food, drinks, and entertainment, though the night has been quick to sell out in the past. A few spots are still remaining so be sure to book your ticket to this special event here.